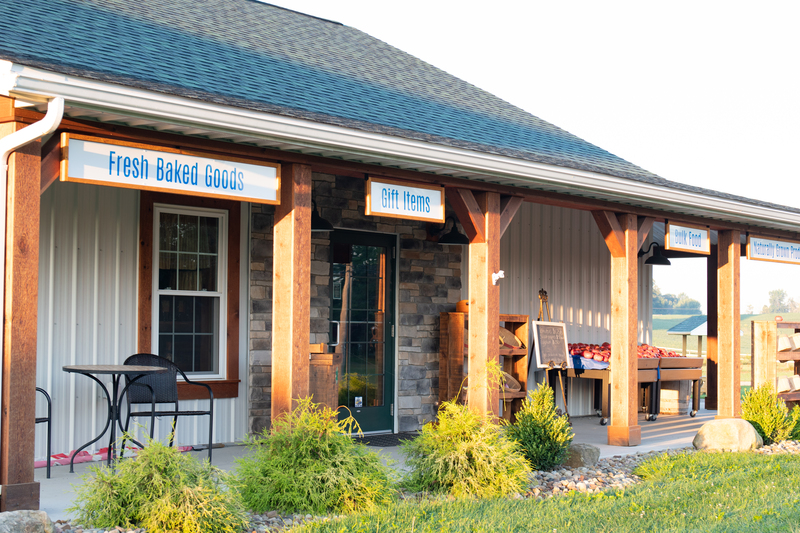 Located at Pegasus Farm in Hartville, Ohio, the Country Store and Gardens features bulk foods, including some organic and gluten-free, non-gmo products; fresh baked goods, local honey, farm fresh eggs, gift items and fresh produce grown on the Farm. View our product list. 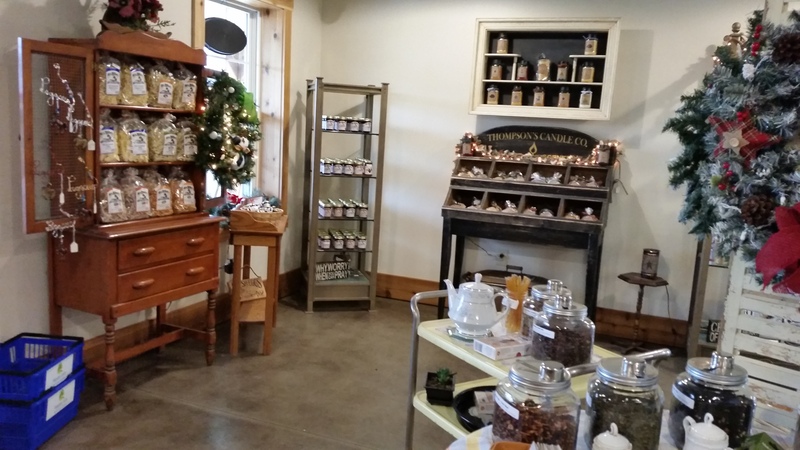 The Country Store and Gardens opened in October, 2016. The purpose of this endeavor is to provide job training and employment opportunities for adults who have developmental disabilities. 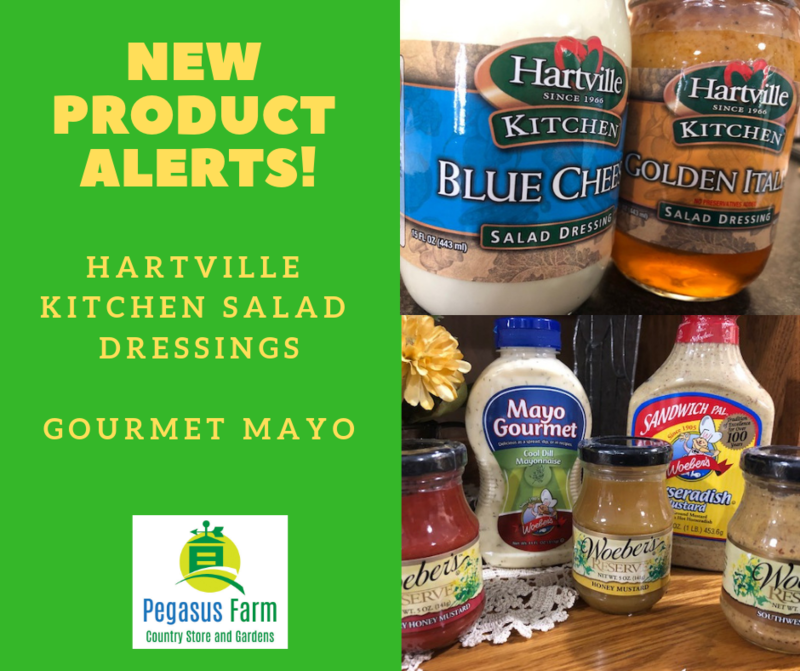 Individuals in the Wings Adult Day Services Program are responsible for every aspect of the store's operations, including maintaining inventory, customer service, and labeling products. 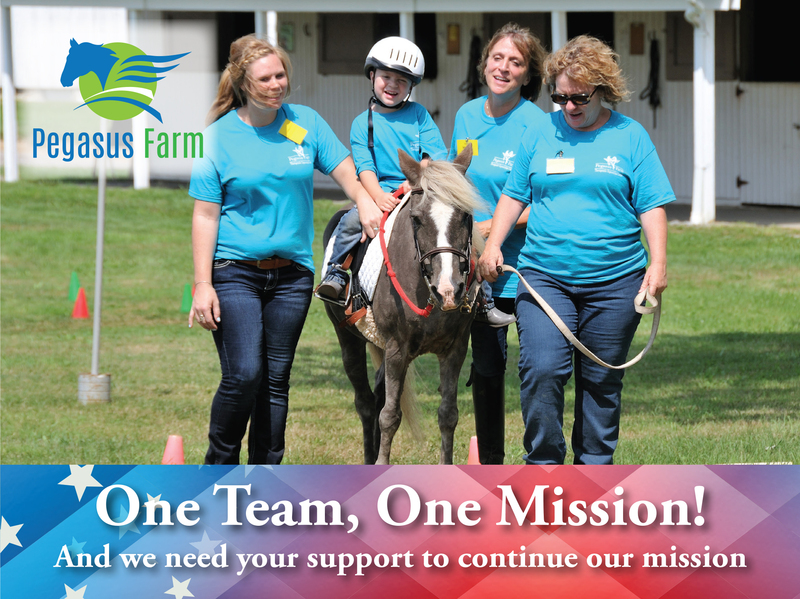 Proceeds from store sales are used to support the mission of Pegasus Farm, providing services to individuals with special needs. An important component to the Country Store is our new five-acre Wellness Garden. 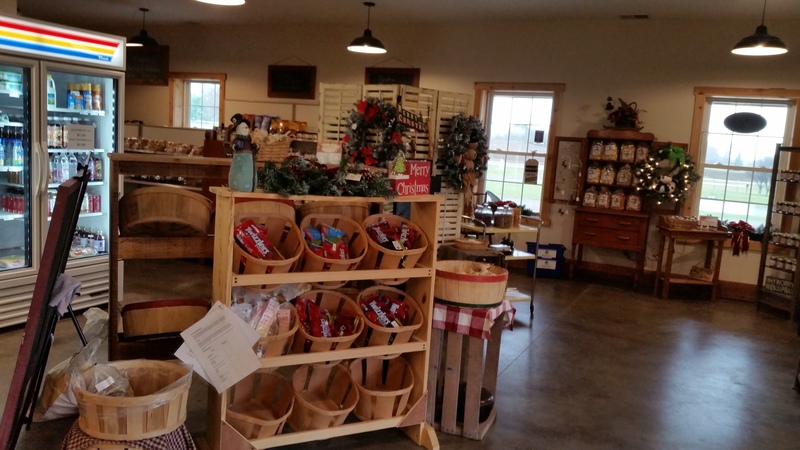 The Country Store and Gardens features fresh, naturally-grown vegetables, fruits, and flowers. This produce is grown on Pegasus Farm by the individuals in the Wings program. Support from Stark Community Foundation and the Sisters of Charity Foundation made this garden possible. View our products and learn more about our Wellness Garden. Like us on Facebook for specials, coupons and new product announcements! Enjoy everything summer! 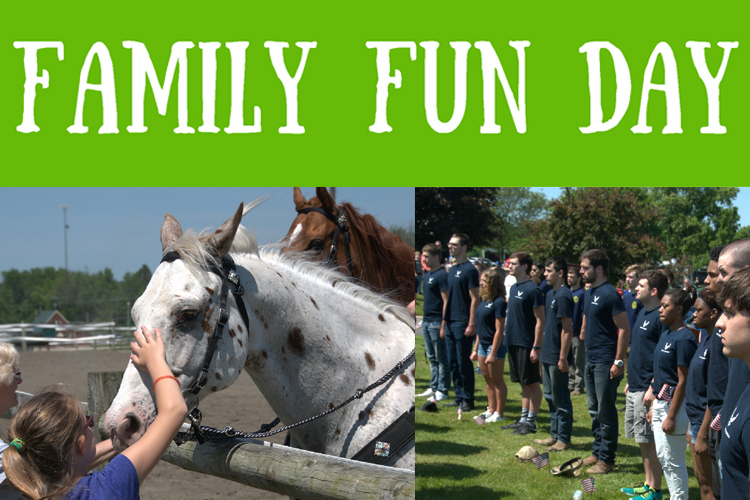 Root beer floats, yard games, crafts, even a scavenger hunt through the garden! 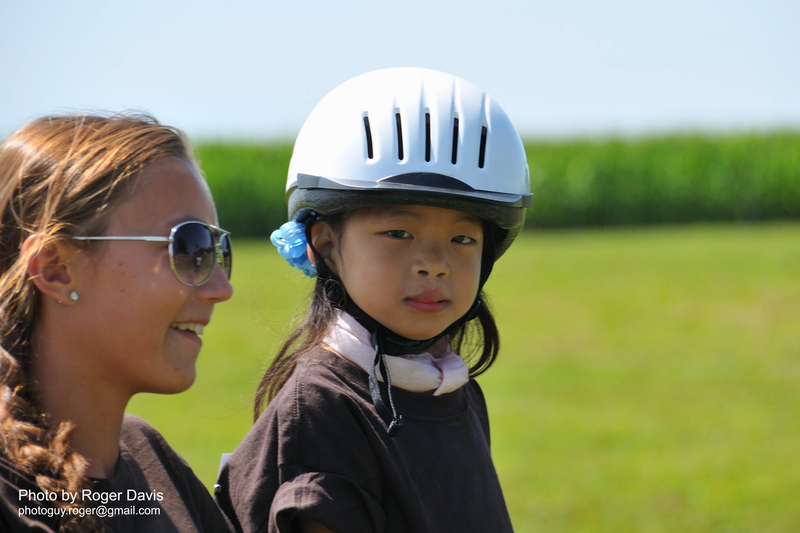 Visit with our animals. This is being held in conjunction with our 4-H Scarecrow contest. The event is free. Last year, we planted over 700 blueberry bushes. This summer we are excited to celebrate their harvest with you. All things blueberry! Blueberry sundaes, yard games, crafts, food trucks. 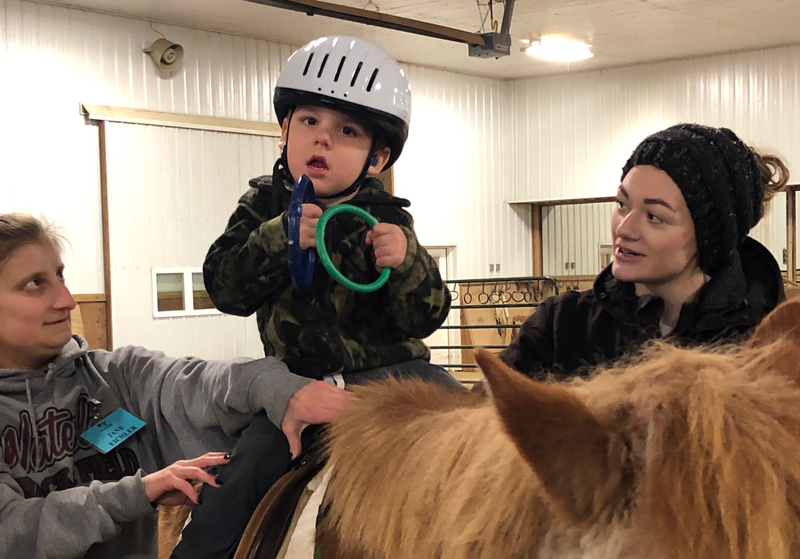 Visit with our animals. The event is free.